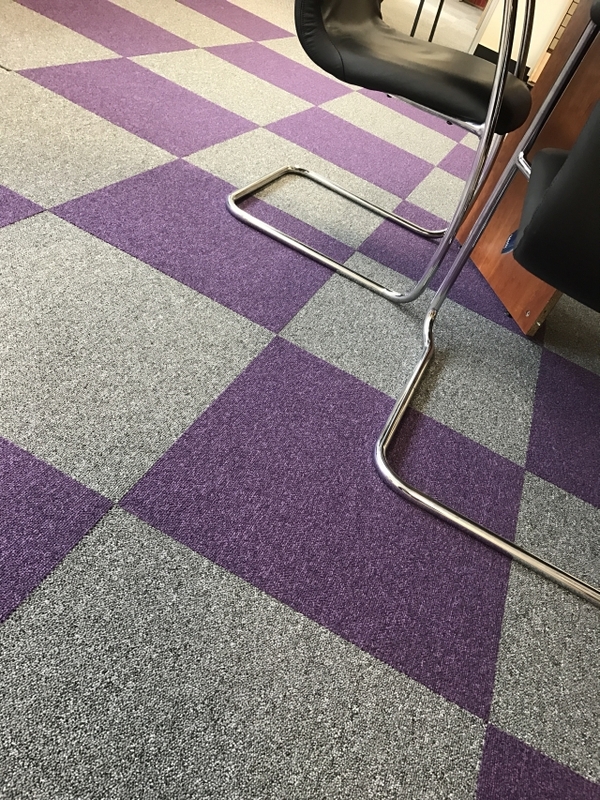 A solution dyed nylon 500 x 500 mm carpet tile. A ten year guarantee and a heavy contract rating provides excellent wear quantities. 100% solution dyed Merkalon Nylon. Flammability: Hot Metal Nut (BS EN 490). Radiant Panel (BS EN ISO 9239-1). Assessed to BS EN 13501-1, class Cfl-s1. Dimensional stability: To DIN 54318.